The PlayStation 3 (PS3) supports both wired and wireless controllers. Just like any other wireless PS3 peripheral, the PS3 controller must first be paired with the console before it becomes operational. 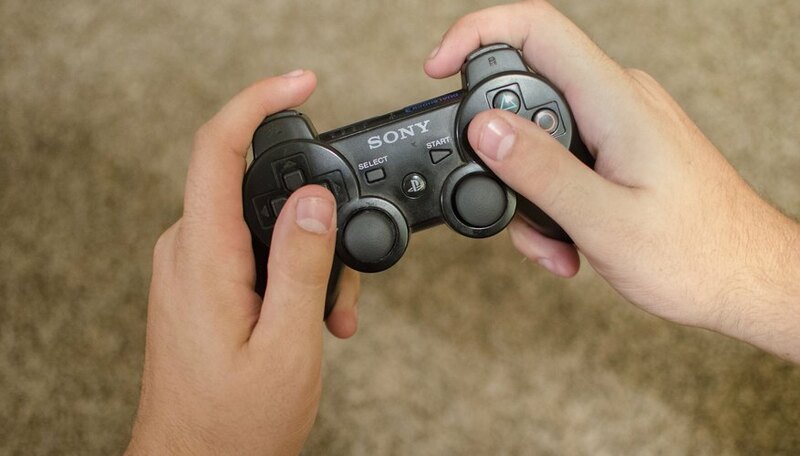 The PS3 offers two types of pairing for wireless controllers: automatic and manual. If you're using the same controller on the same PS3 regularly, automatic pairing is sufficient. 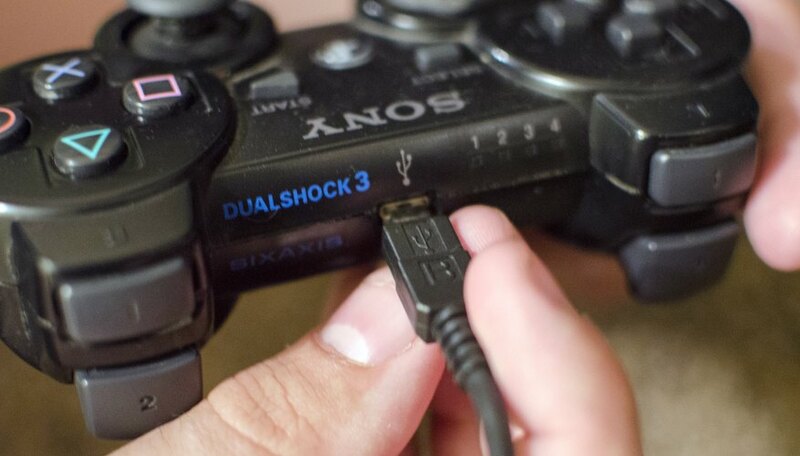 If you're using a controller on a different PS3 or adding additional controllers, a manual pairing is required. 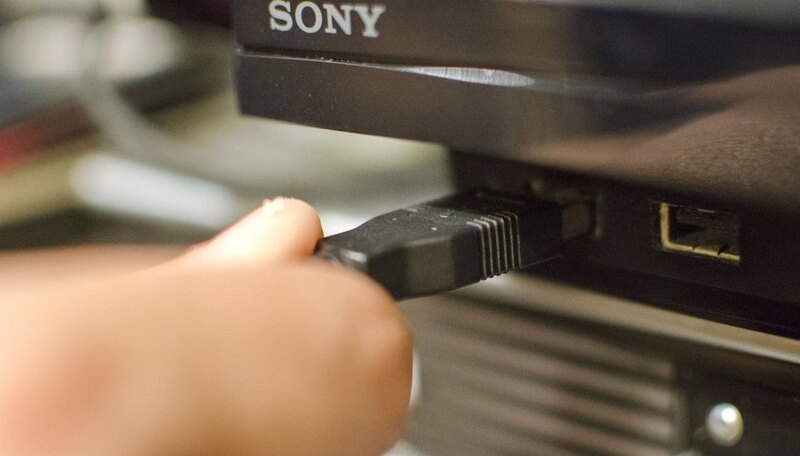 Connect the smaller end of the included USB cable to the PS3 controller. Connect the opposite end into either USB port on the front of the PS3. The pair light on the PS3 will flash. 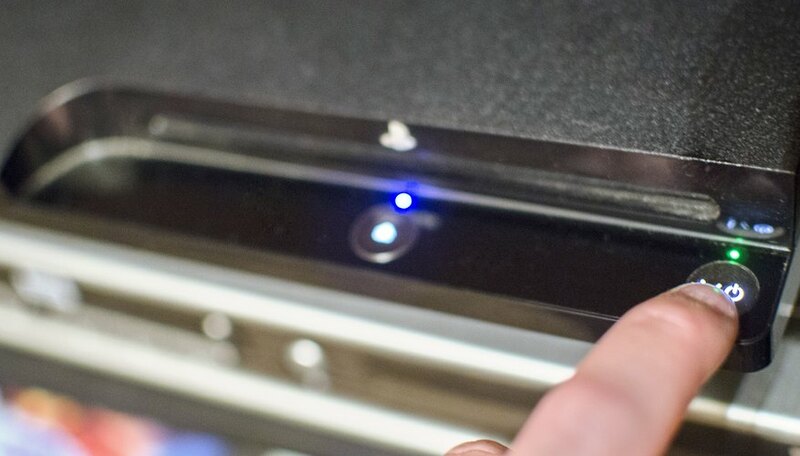 When it stabilizes, you can disconnect the USB cable and use the controller wirelessly. Connect the opposite end into either USB port on the front of the PS3. 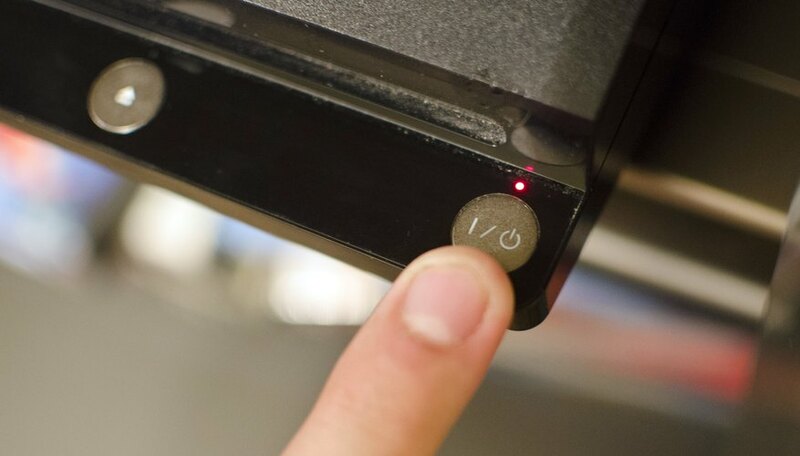 Press the "PS" button on the center of the PS3 controller. The pair light on the controller will flash. When it stabilizes, you can disconnect the USB cable and use the controller wirelessly. PlayStation: How Do I Set Up the SIXAXIS™ Wireless controller or DUALSHOCK®3 wireless controller for use with the PlayStation®3 Computer Entertainment System?